What recruiter really think when they interview someone who was fired? Were you fired for good or bad reason? If you were fired by your previous company, it sure will be a question for the next company that you apply whether you are fired with good or bad reason. For recruiter, don’t think that people that has been fired by their previous company is always perform bad or bad working habits. Sometimes people get fired from their position because they company are having downsizing or restructuring and these are the good reason where people are “let go” by their previous company. There are also some people with bad reason where they are not able to perform their job well and people usually rare to admit this and they will explain as they weren’t able to progress their career. Can your story be verified from outside sources? Sometimes candidates will give a good reason and say that they leave their previous company because they think there no growing opportunities for them. However, are them tell you the true story? After listening to their story, try to look for the contact information of candidate’s previous company or employer to verify whether the story they told is true or not. If the story is verified as false, then you can forget about the candidate where he does not even tell you the truth and this attitude will continue if you hired him to your company. Do the candidates have consistent pattern? Sometimes recruiter or employer will care more about the consistent pattern of candidates than the achievement that candidates achieve. 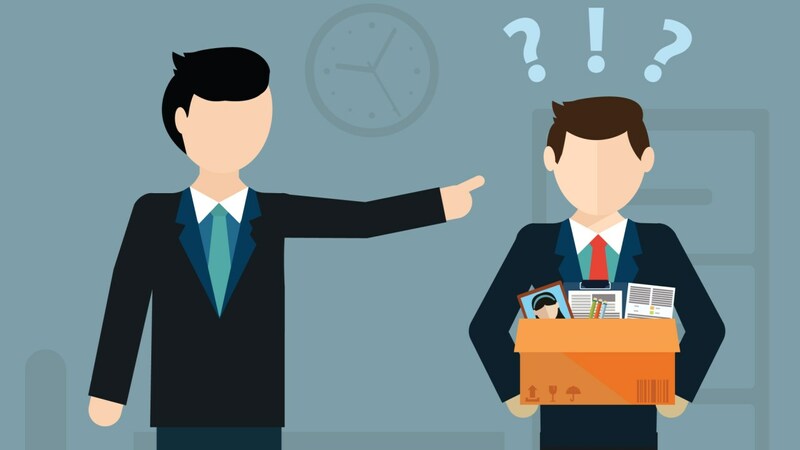 Being fired doesn’t mean end of the career but it may represent the start of new career. The candidates are considered good when they are constantly praised by their employer, good working behavior or they can work well with their colleague. Candidates that high achievement doesn’t mean that they can perform at their best every time where candidates that have consistent average performance are the one that company should look foe and hired.